Are you looking for a charming lakeside venue with a bit of Southern flair? Lake Wissota Golf and Events is an idyllic lakeside venue. As befits its lovely Wisconsin lake location, this site is a premier golf club and a top-rated venue for private events. Golfers rave about the 18-hole championship golf course at Lake Wissota Golf and Events. Players delight in the par 71 course that is designed to take full advantage of the lake views and wooded, hilly terrain. Golfers practice on a full driving range and putting green before heading out onto the championship course. Many golf leagues, matching all skill levels, offer competitive fun for golfers. Lake Wissota Golf and Events specialize in hosting corporate golf outings and special tournament events. The experienced event planners at the club will work with you to design a memorable golf event for your group. In addition to the stellar championship course, this site offers exceptional staff, customized menus, and a full bar. 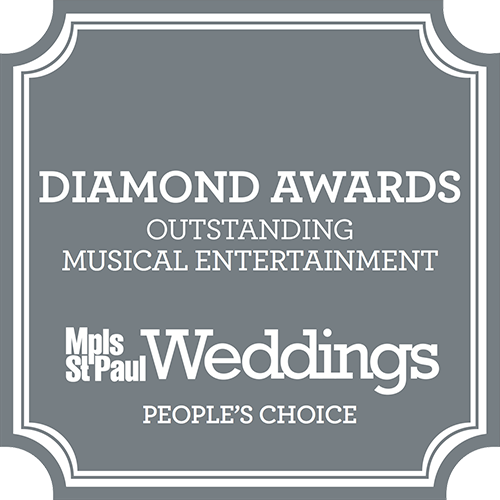 The beautiful Lake Wissota and Chippewa Valley location also lends itself to gorgeous weddings. The on-site wedding planners utilize both the indoor and outdoor environments to tailor each custom wedding experience. The clubhouse is an inspiring space for elegant and entertaining receptions. The ballroom seats a maximum of 350 guests. Wedding parties are encouraged to utilize the gorgeous grounds in their wedding photography. 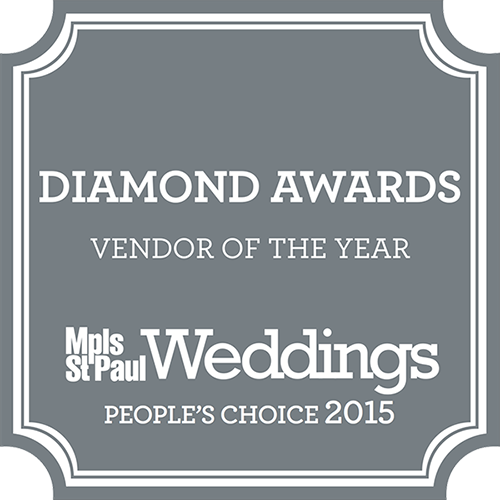 To provide seamless service, Lake Wissota Golf and Events recommends local vendors. The wedding planners at Lake Wissota organize a tasting party for future brides to meet with available vendors. The vendor exhibit fair makes it easy to interact and discuss options with vendors who often work with Lake Wissota Golf and Events.